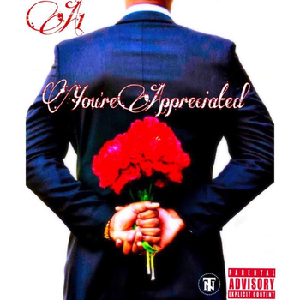 A1 presents his debut effort, EP You’re Appreciated…and what a treat it is ! The hip-hop upcomer effortlessly delivers his utmost appreciation for his mother and all the ladies across the globe, over assortments of modern and 90’s-inspired feel good beats. Ah, what a real smoothie! Ladies, if you want to feel special, hit the play button NOW! As we’re fast approaching Valentines day, I thought I’d share this little treasure with you – Drank by Nashville smooth emcee ELZ. The single is the second release of his album, Burden of A Titan, coming out in Spring.